Here at the Surgery Center of Athens, you are our number one priority. Rest easy with our top-notch certified professional surgeons. 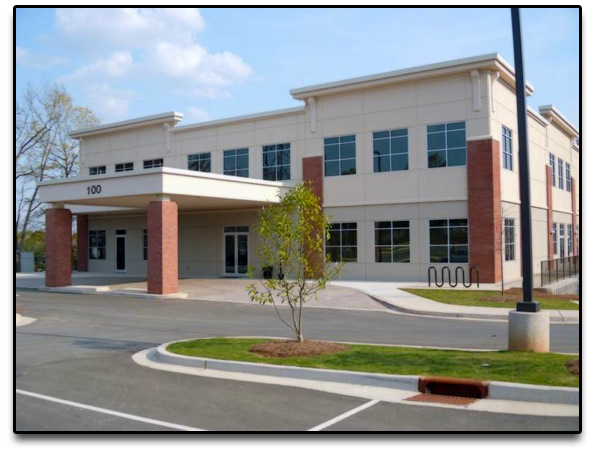 Surgery Center of Athens is specifically designed to perform same day procedures - those requiring more care than can be offered in your doctor's office but which do not require an overnight hospital stay. Your care will be provided by the same highly-skilled personnel with the same quality care and safety found at larger facilities. And, because we perform only same-day surgeries, we can provide services at reasonable costs and savings to you, your insurance carrier, and your employer. Surgery takes less time from your family and work schedule and, in many instances, you may resume your routine schedule the next day. With our quality facility and staff dedicated to providing treatment with warm compassion in a personalized environment for you and your family, we will make every effort to assure your surgical visit with us is as pleasant and convenient as possible.